So I could easily sum up the new Mini convertible in just this one sentence, the fabric roof opens up or shuts in 18 seconds. 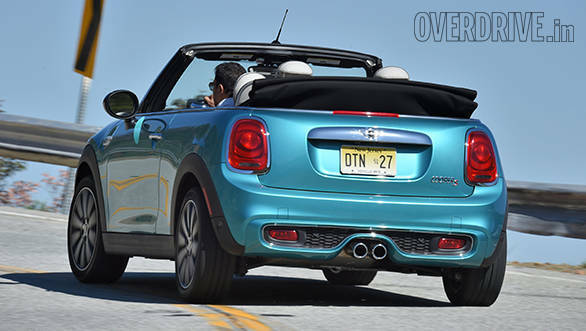 and that is more or less, actually less the entire essence of the new Mini convertible. And that really isn't such a big deal now is it? I'm actually trying hard to find the words to describe this car and what it could do for the Indian customer and I can't find anything. I'm not even sure how many convertibles is BMW India going to put into our market. More practical convertibles have failed and the added premium you'd have to pay for the lack of a roof ( ironical as that sounds) seems like such a waste. Especially given that the environmental and social conditions in India are just not good enough for a convertible to be driven around. I mean would you want to end your drive with a face full of soot? 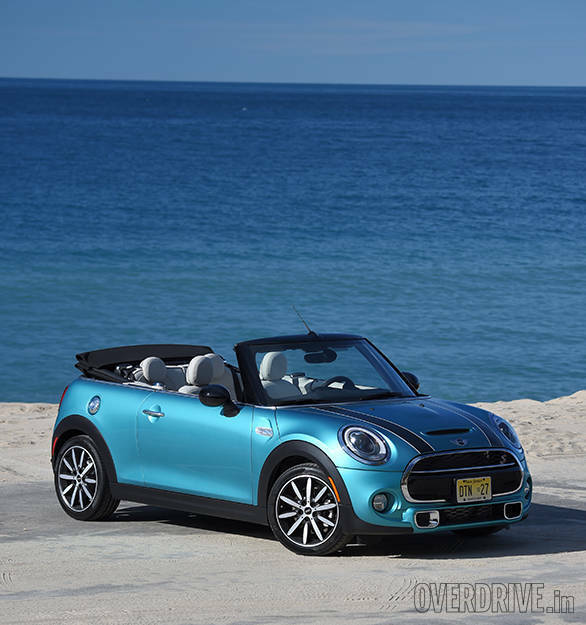 Here in Los Angeles with its perfect California sunshine and clean air, the Mini convertible feels so much at home. Drop the top and you have a gorgeous car that gives you unadulterated views of the Pacific Ocean or should you look the other way, Hollywood Hills. 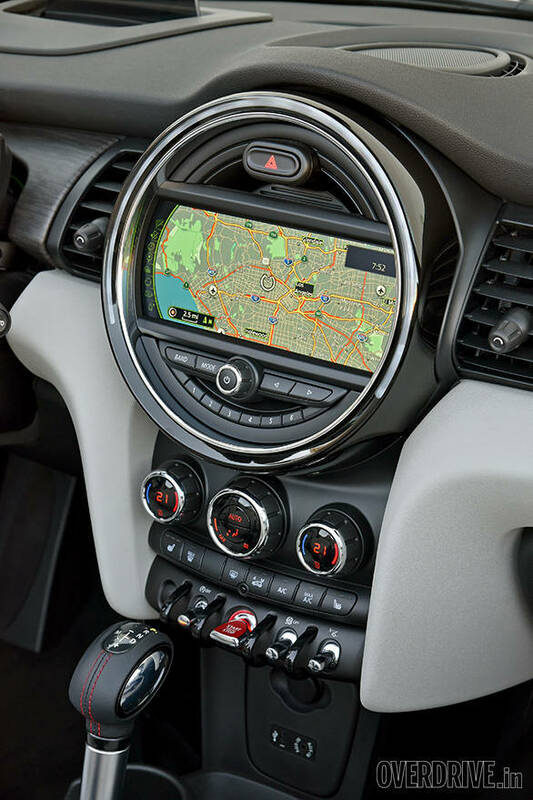 Driving the Mini through streets whose names are popularized by Hollywood is a unique experience, Sunset drive, Mullholland avenue and so on. And all of them clearly complement the Mini Cooper which in itself is something of an icon. It's almost like seeing Ryan Reynolds walking down Hollywood boulevard! People stop, stare, point fingers and come up to talk to you. So yes, the Mini is a celebrity! It's a balmy 22 degrees even with the sun beating down. So obviously the top stays down all the time. 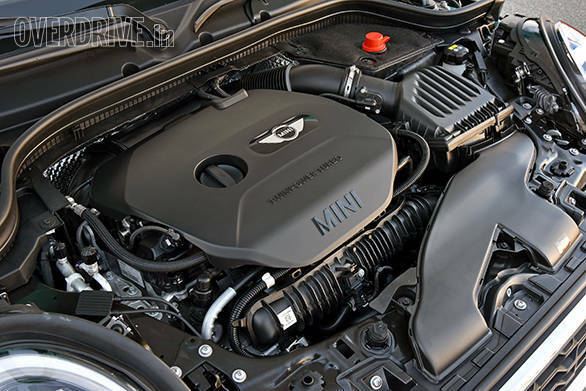 The Mini Cooper convertible I'm driving is powered by a 192 horsepower 4-cylinder engine and a 6-speed steptronic transmission. That's the version that will be coming to India. It's a sweet little motor with small sharp doses of performance on offer. Los Angeles isn't a town to poke around trying to harness all of your car's horsepower. 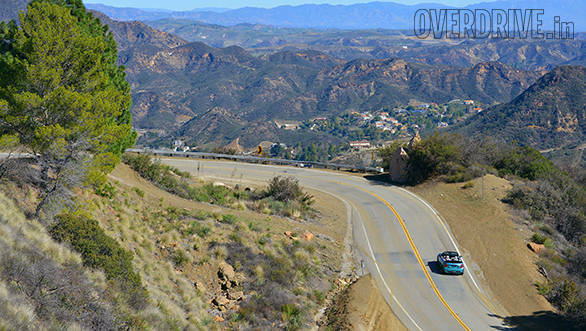 But, winding through Mullholland park on a twisty 20 mile drive you do tend to give it the beans once in a while. 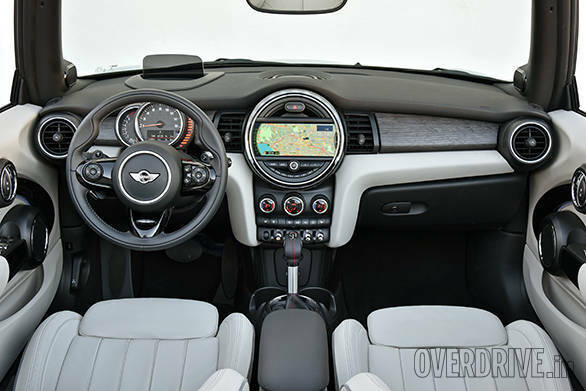 And the Mini is fun except it feels a bit wasted to push this hatchback in this region. Malibu and its neighboring beachfront properties are where you want to be cruising, watching the surfers fight the waves! With the convertible, weight has increased to 1,275 kilos, which isn't much but that's still 115 kilos more than the standard 3-door version. That weight gain comes in from additional stiffening and strengthening needed for a convertible. There are stronger structural members under the hood and below the undercarriage that increase stiffness and strength as well as bring up the weight. The hood which is the most important aspect of this car is made of fabric and is completely electrically operated. It takes roughly 18 seconds to open or shut at speeds of no more than 30kmph. It's also got a nifty feature that the canopy can also open like a sunroof, so if the mood dictates then you can have just half the roof coming undone. With the hood up, there is very little to no wind noise though we barely got to try this car out at high speeds. Still, I assume it should have no faults in that regard. 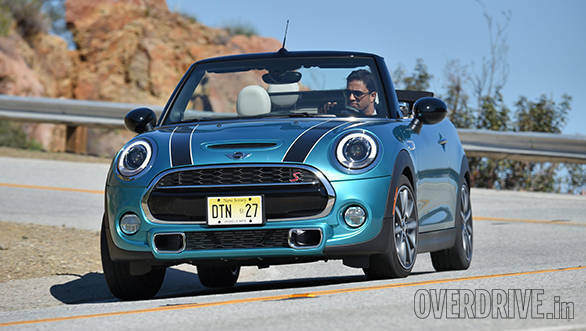 On most other aspects, the Mini Cooper convertible feels just as good to drive as the 3-door. With the roof up, the boot space is a okayish 215 litres, drop the top and you get just 160 litres. So it's a reasonably practical car. The handling is brilliant, the engine feels spirited and push it hard and there's a nice tangy growl to experience as well. The turbo feels seamless and overall it's a great package, except for India it really makes little to no sense. Considering that the price could be well above Rs 35 lakhs for this hatchback, reduces its appeal hugely. And we'll certainly not buy a car for either Indian summers or winters or monsoons.